Reid joined White Mountains in 1994. 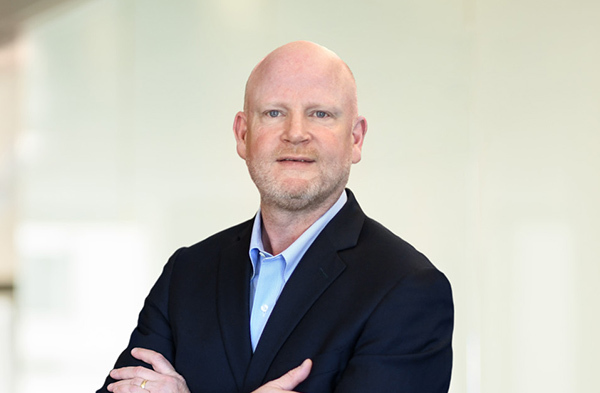 Prior to becoming CFO, Reid served as President of White Mountains Advisors, the company’s in-house asset management operation, and held a variety of financial management positions with the company and its subsidiaries. Prior to White Mountains, Reid worked with KPMG. Reid is an alumnus of Washington & Lee University.